Second Street Gallery will be one of the wine walk stops for Alive After Five in Old Town Bandon Friday, August 25. 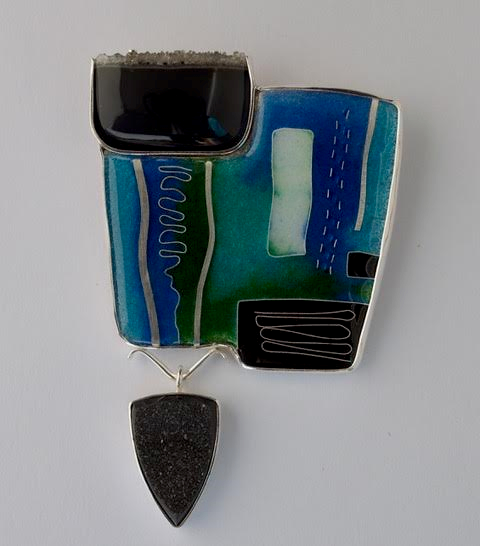 Lisa Hawthorne will be there showing her beautiful enamel fine art jewelry . Alive After Five runs from 5 to 7:30 PM and features art, music, food, refreshments and other activities. To participate in the wine walk, commemorative glasses and walking maps will be on sale for $10 at both Old Town Marketplace and Face Rock Creamery when the event starts at 5 PM.